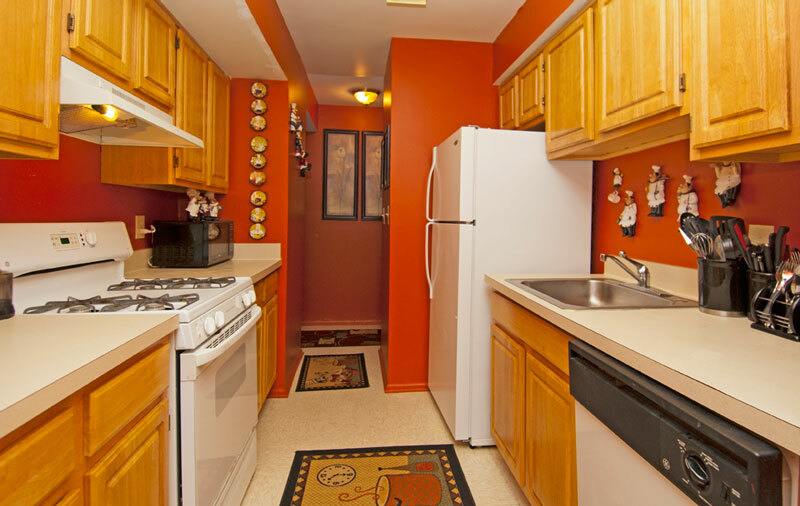 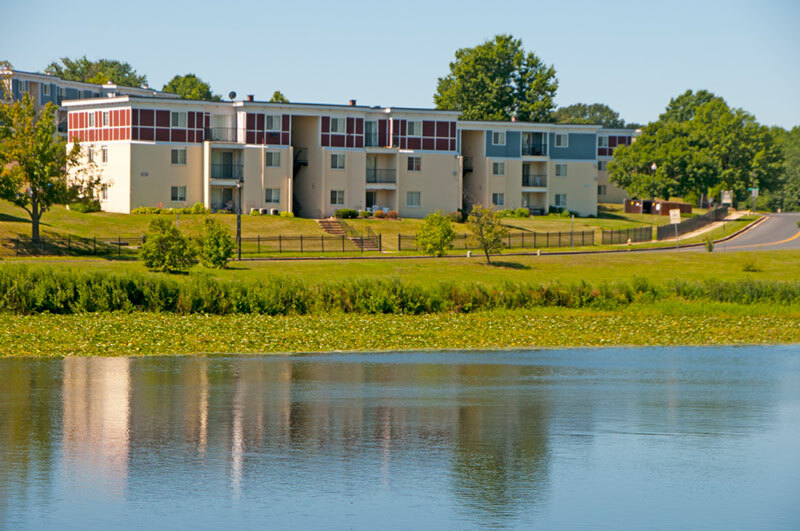 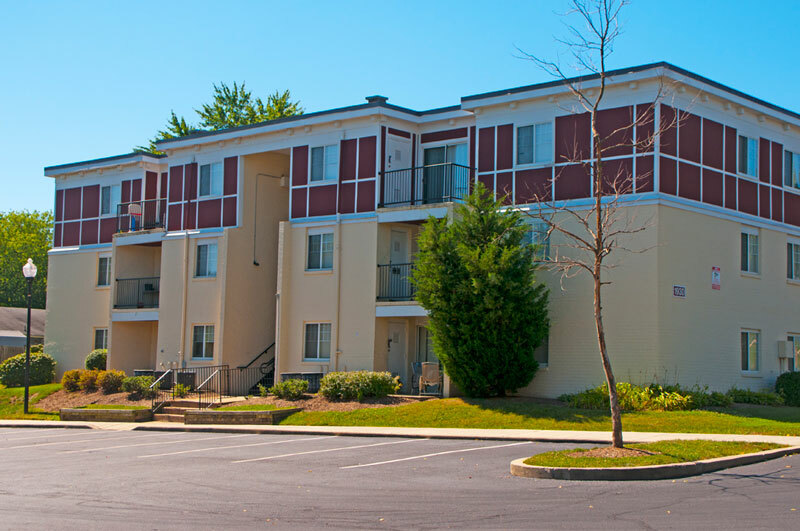 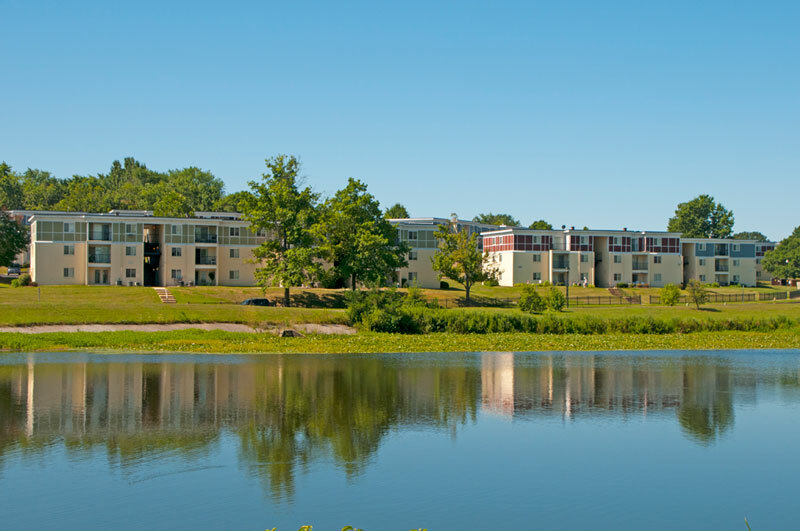 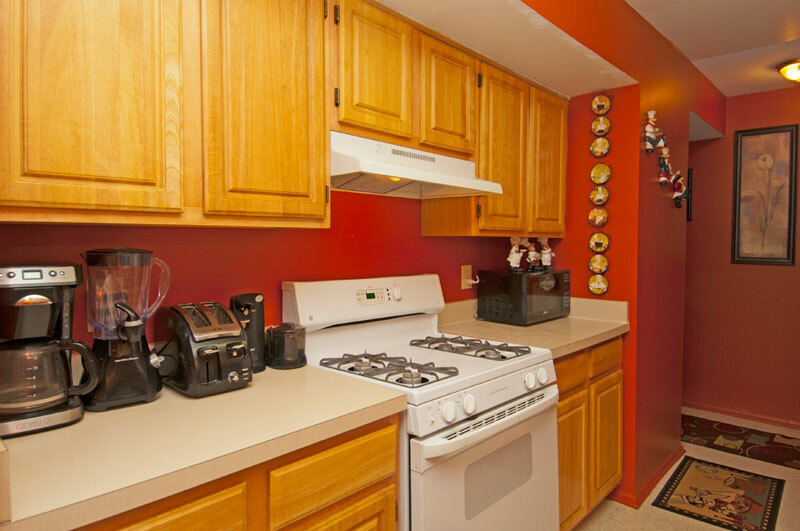 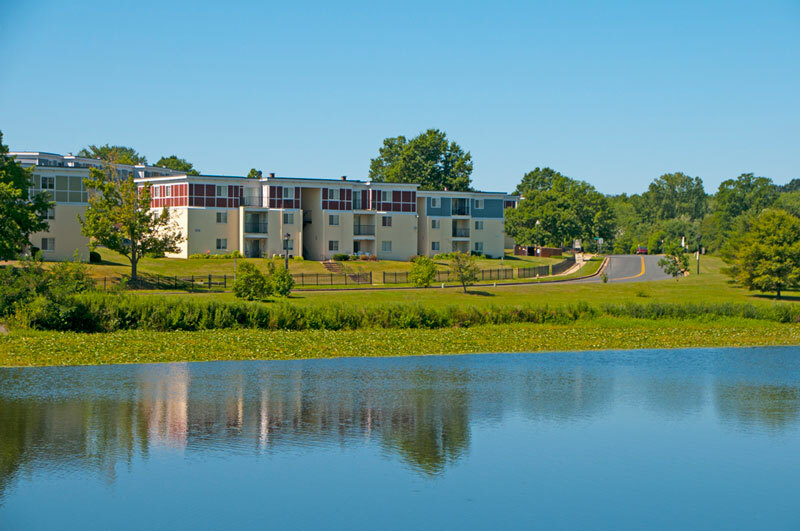 Located in Edgewood, Maryland, Village at Lakeview is an apartment community offering one, two, and three bedroom apartments for rent. 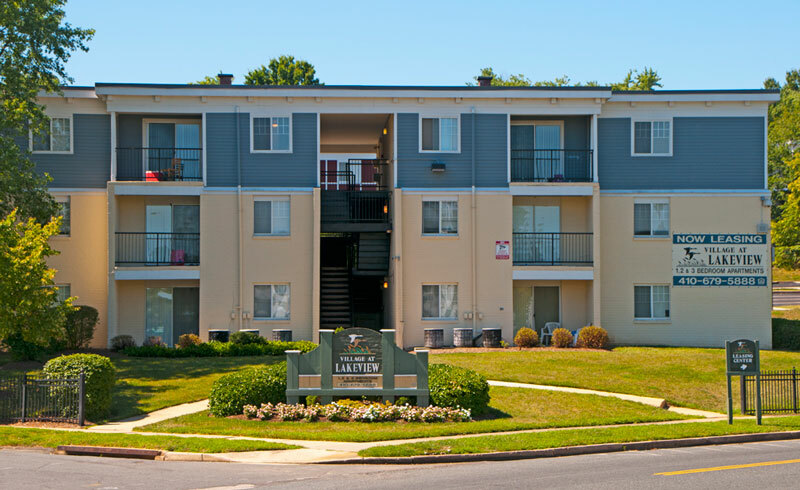 Village at Lakeview is conveniently located near public transportation, as well as Routes 24, 40, and 152, so places like Baltimore and Washington D. C., where residents will find a wide array of options for dining, shopping, and entertainment, are never far away. 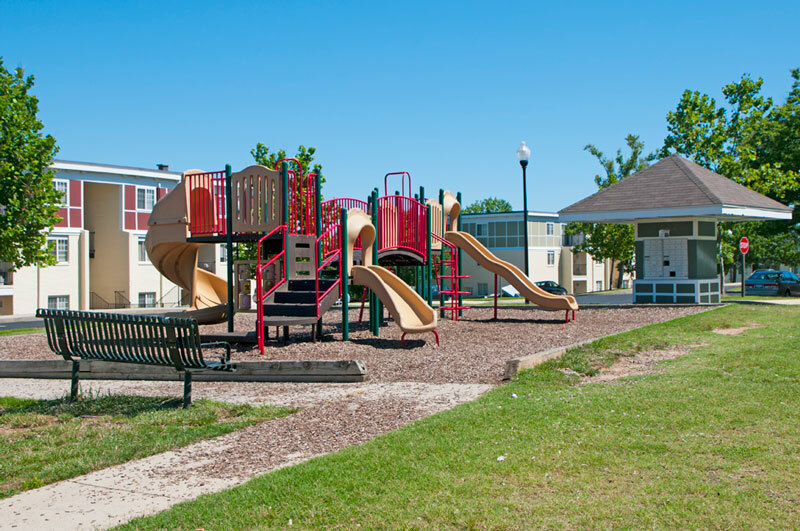 Professionally managed by Housing Management Resources, Inc., Village at Lakeview offers residents such amenities as after school programs, evening computer education classes, a computer lab where residents can surf the internet in a safe environment, patio space, included gas and water, community laundry facilities, and 24 hour emergency maintenance service. 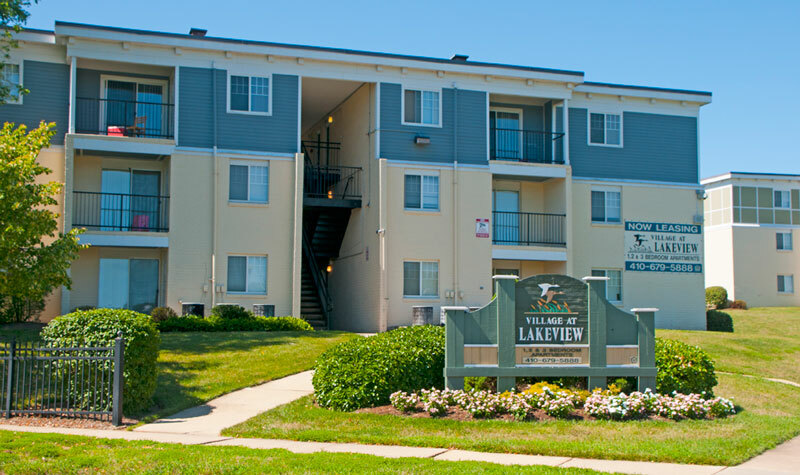 Contact our on site staff to schedule a tour of your new home at Village at Lakeview today!